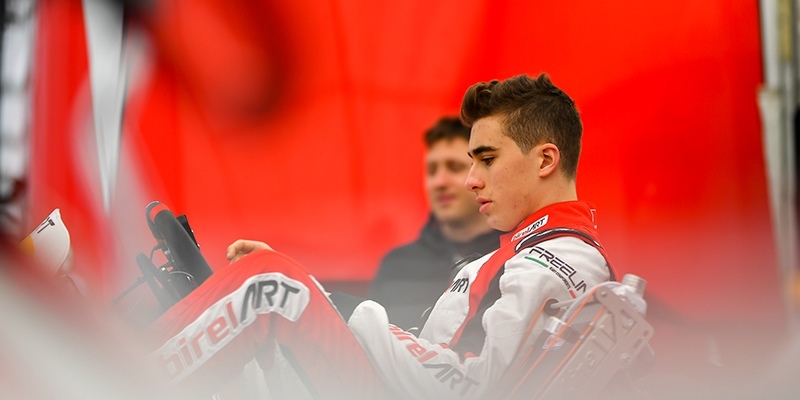 The Brazilian Gabriel Bortoleto has grown in karting with CRG: he has been part of the Team Gamoto in 60 Mini, then moved to the CRG Factory team of OK Junior in 2017. Interview Pedro Hiltbrand: "Karting is everything to me and CRG is an important part of my life:"
The 2019 season of FIA Karting European Championship is starting on the Gabriel Thirouin Circuit, with our drivers racing in both categories. 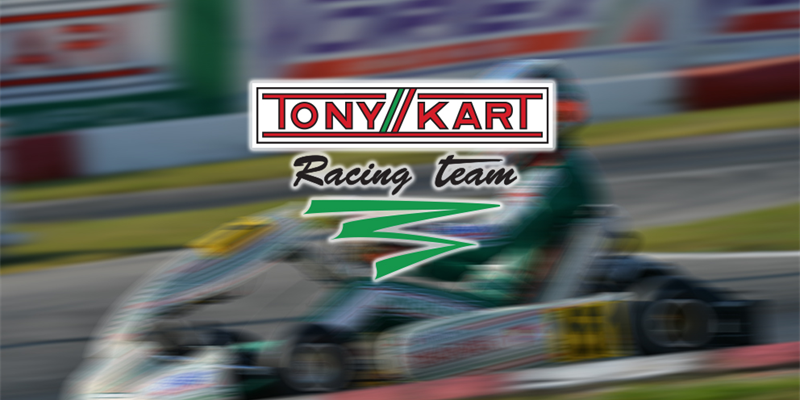 The Tony Kart Racing Team is ready to get on track on the weekend of April 19th-21st for the first round of the 2019 FIA Karting European Championship. 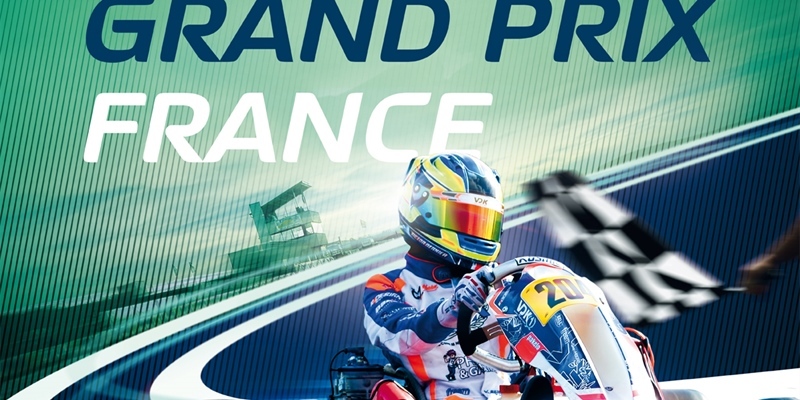 The European event, with 73 registered drivers in OK and 90 in OK-Junior for the French Karting Grand Prix, will be scheduled in four appointments. The record set in 2018 of nations represented in the FIA Karting Academy Trophy has been widely beaten this year, for the 10th edition, with 51 Drivers from 47 countries and five continents. Year after year, the FIA Karting Academy Trophy continues to attract young talents from all over the world who are interested in a Competition where the skill of the participants takes precedence over the financial aspect and makes it possible to reveal future Champions. OK and OK-Junior classes will be getting to track for the FIA Karting European Championship, scheduled from 19th to 21st of April on the French circuit The Kosmic Kart Racing Department is excited and getting ready in view of the French Karting Grand Prix, first round of the FIA Karting European Championship and the FIA Karting European Championship - Junior 2019, taking place on the Circuit Gabriel Thirouin in Angerville. 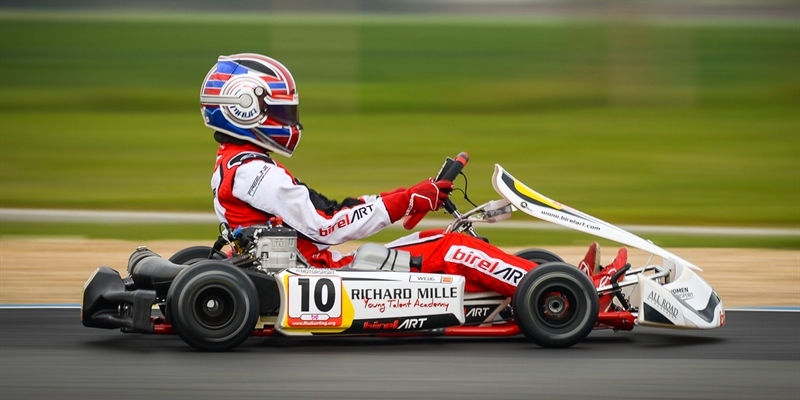 Birel ART decided to seize the opportunity to prepare for the first round of the FIA Karting European Championships - OK and OK-Junior by participating in the French OK Championship and the French Cup for OK-Junior held two weeks before at the Angerville circuit (FRA). 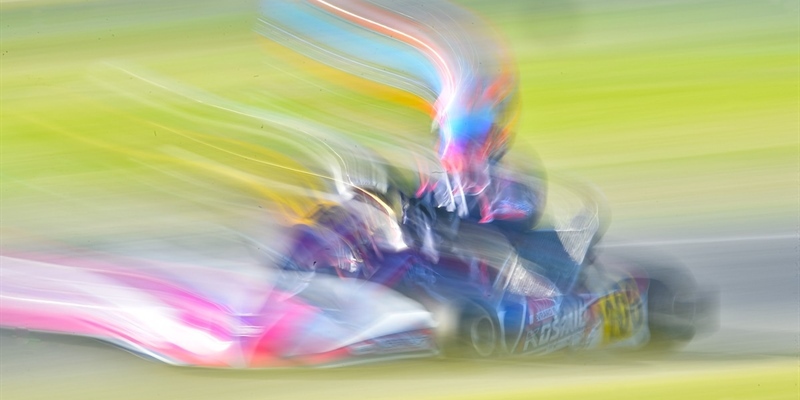 The 2019 FIA Karting European Championships - OK and OK-Junior retain the usual pattern of four meetings in France, Belgium and Sweden. The list of entries for the first Competition in Angerville (FRA) confirms the attractiveness of the international categories with 163 Drivers registered, 73 in OK and 90 in OK-Junior. Five continents and 36 nationalities will be represented with distribution balanced between France, Finland and Italy, as the most numerous, as well as Russia, Spain, Great Britain and Sweden. The FIA officially presents the new FIA Karting app for mobile devices on 5 March 2019 as part of the Geneva International Motor Show in the presence of FIA President Jean Todt and FIA Karting Promoter James Geidel. 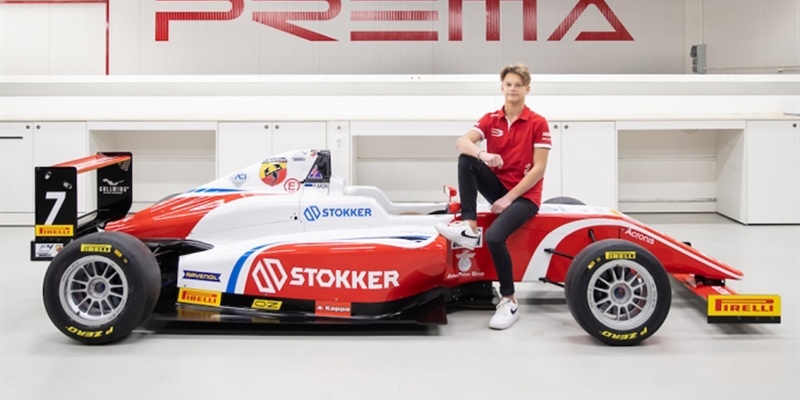 Prema Powerteam keeps growing stronger in preparation for the upcoming Formula 4 season and is delighted to announce that Estonian sensation Paul Aron will be joining the team's ranks for the full 2019 Italian Championship. The 15-year-old racer will also enter selected rounds of the German ADAC-backed series. 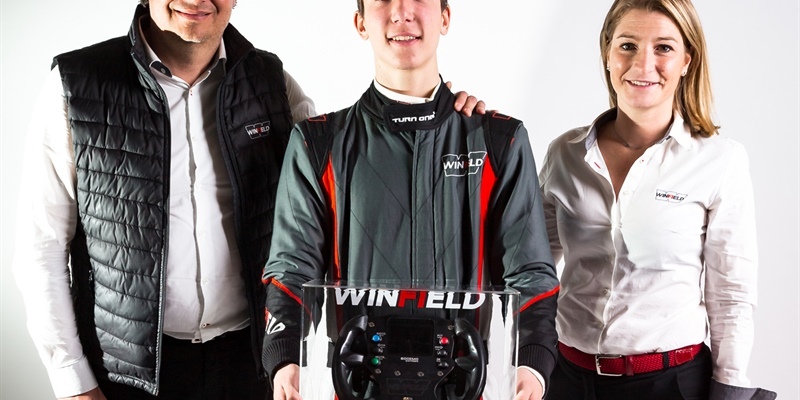 Thanks to an exceptional performance level and rigorous organisation, the 2019 Volant Winfield stayed true to its promises and crowned 16-year-old karting talent Jules Mettetal as the winner. At Circuit Paul Ricard, the Frenchman impressed the jury with his raw speed during a high-level finale with fierce international competition. The 25th winner of the Volant Winfield has earned a full season in the 2019 FIA French F4 Championship organised by the FFSA Academy. Isack Hadjar took home the Trophée Winfield, reserved for the youngest drivers, with Doriane Pin collecting the prize for best female. The 24th Winter Cup at South Garda Karting sets the stage for the Leonardo Marseglia’s debut in KZ2 with the Red Army from Lissone. Another season is about to start, but this season Leonardo Marseglia will have more new stimuli: new team and different category for him! 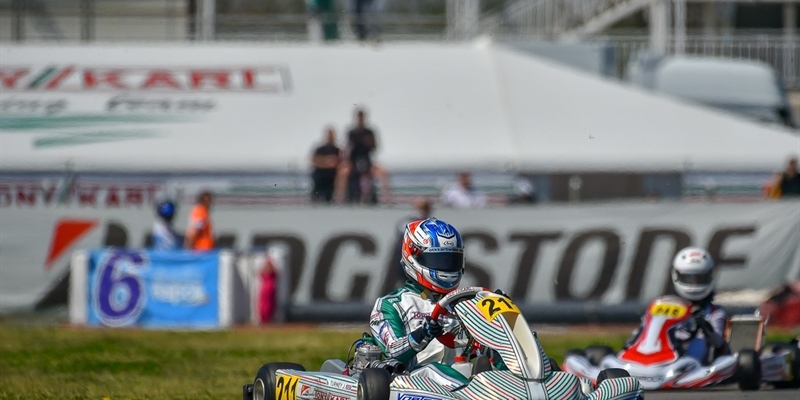 Gabriel Bortoleto: "Karting is a mandatory step to become a professional racing driver, it is the most important school"
After its successes of last season in KZ2 in the European Championship and the WSK Final Cup, as well as the victory in the 24-Hour Karting at Le Mans as part of the FIA ​​Karting Endurance Championship, Sodikart has decided to increase its international ambitions along three axes to highlight its presence in competition in the short and medium term. 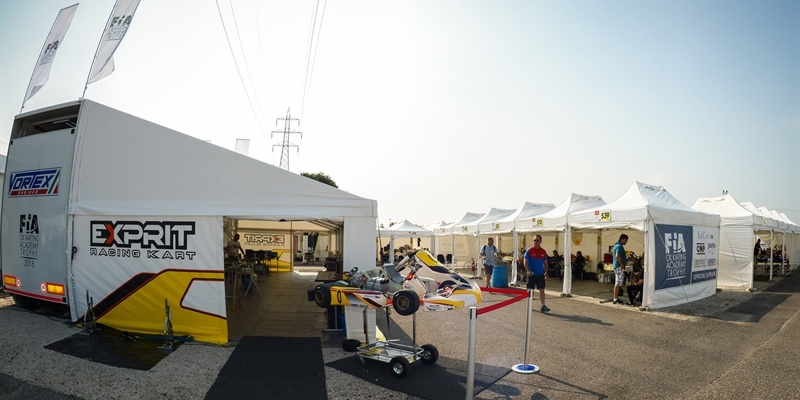 More than ever, Energy Corse justifies its status of a benchmark team in international karting, with an extensive race programme and a line-up of talented drivers in the main categories. The training of the youngest drivers, as well as the fight for podiums, will always be on the agenda for the team led by Mick Panigada. 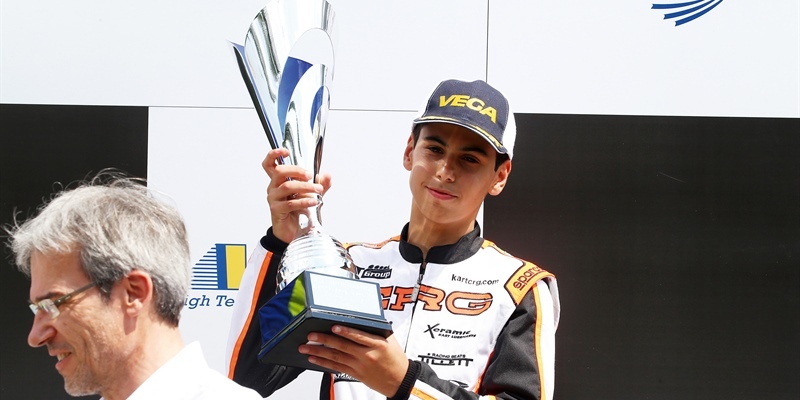 INTERVIEW: Paolo De Conto: "This has been a decision I cannot share, understand nor accept in any way"
The name of Pedro Hiltbrand, Spanish driver from Blanes (Girona) born in May 1996, is strictly connected to that of CRG in International Karting. 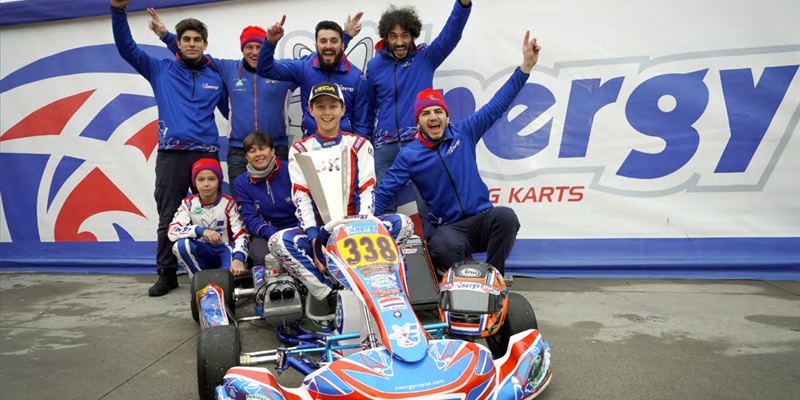 He has been competing among the fields of the Italian outfit for several seasons and won the OK World Title in 2016, the KZ2 International Super Cup and the OK European Championship. The analysis and perspectives of CRG’s president on sporting, sales and technical topics. After the end of the 2018 season and the beginning of the new year, it’s time to make balances at the CRG Factory, so the first topic that we ask the president Giancarlo Tinini regards the analysis of the season. 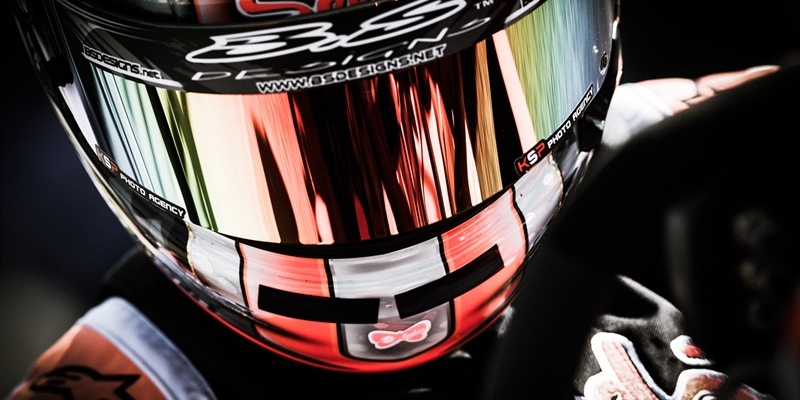 On a rising trajectory for several seasons, the Birel ART Racing Team achieved first-class international results in 2018. For this new season, the clear ambition is to confirm these remarkable performances with eloquent results. 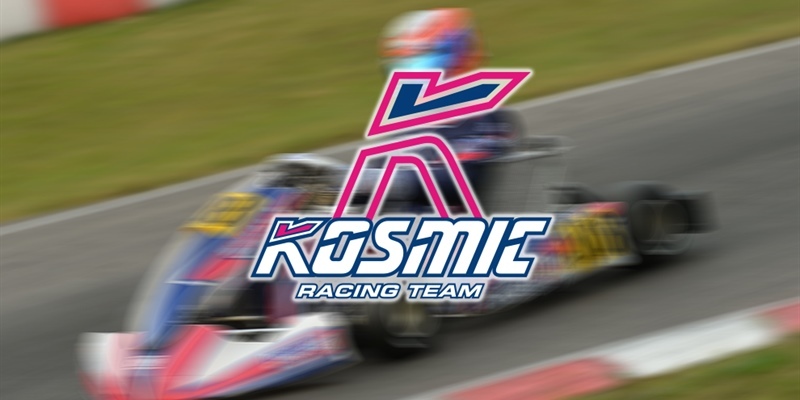 The Tony Kart Racing Team is ready to get back in action in the most competitive karting series (FIA Karting & WSK) for 2019 season, with sixteen drivers line-up among Mini, OKJ, OK and KZ categories. A season that as usual, is composed by WSK and FIA Karting competitions, which we will be represented by sixteen drivers. Some of them are a newcomers in Tony Kart’s family while others are popular faces for the Tony Kart Racing Team in this world. After a very convincing international season among the best hopefuls in 2018, the young Moroccan driver Suleiman Zanfari has increased his ambitions for 2019. 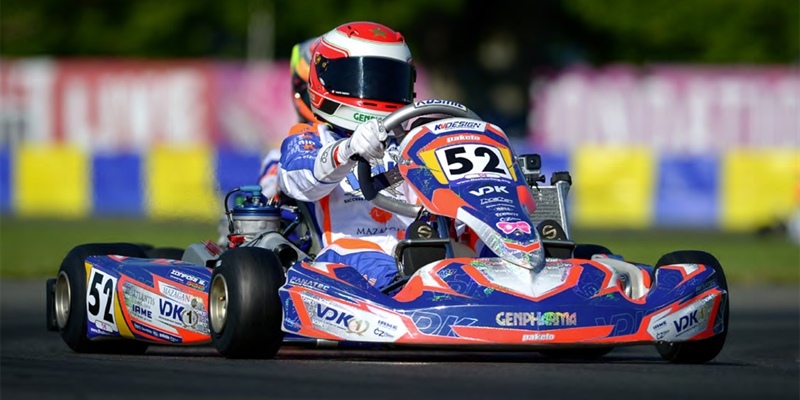 Perfectly mastering his subject in OK-Junior, he will set out to score results in a double programme dedicated to the European and World FIA Karting events as well as the German DKM Championship.